Sky, Bolo, and Rotty to the Rescue! Howdy Backers! We’ve got some special news for you today – a first look at our next major Half-Genie Hero expansion, “Friends to the End”! 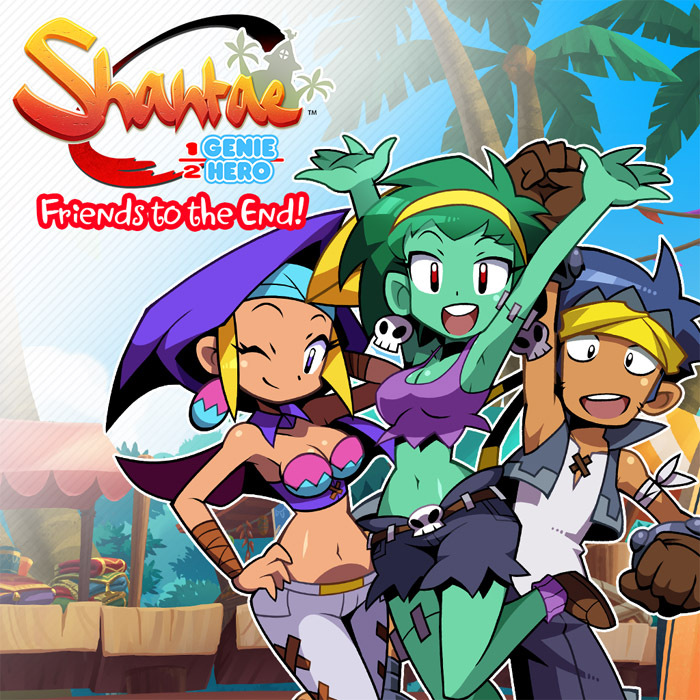 Up until now, we’ve referred to this one as simply “friends mode”: the stretch goal that adds Sky, Bolo, and Rottytops as playable heroes. Today we’re ready to pull back the curtain and show off this awesome new addition! Update #110! Definitely the best character! No responses have been posted yet.